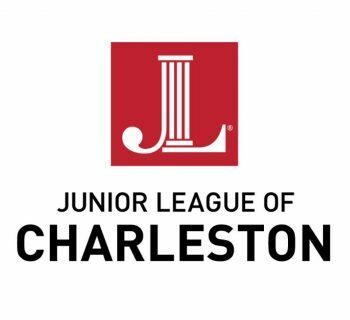 From March 11th to 15th, members of the Junior League of Charleston (JLC) will host their fourth annual Little Black Dress Initiative (LBDI), a week-long advocacy initiative using the iconic “little black dress” to raise awareness of the less fortunate. 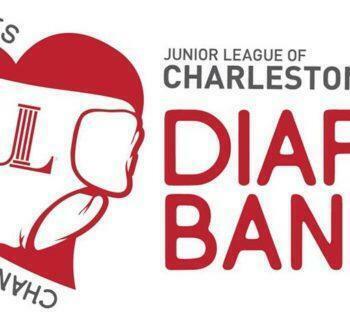 The organization says the LBDI encourages conversation and raises funds supporting their mission of empowering women and addressing the effects of poverty in the Charleston community. 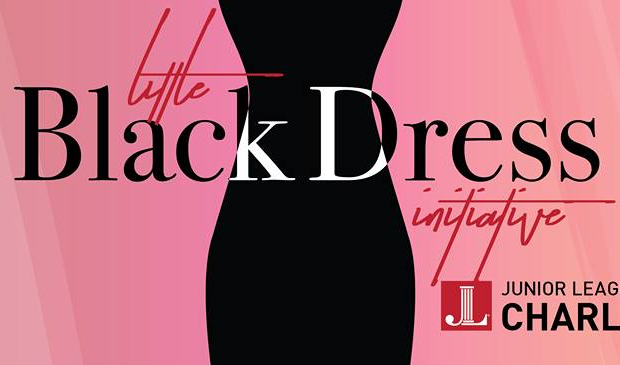 The JLC aims to raise $20,000 as members wear the same black dress for five consecutive days during the Little Black Dress Initiative - a small gesture illustrating the lack of resources many women face due to financial hardship. Charleston County has a 15.3% poverty rate, significantly higher than the national average of 12.3% (DataUSA and Census Bureau), and statistics show that single mothers are more likely to suffer poverty’s devastating effects. 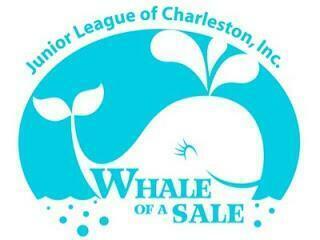 Visit www.jlcharleston.org to find out more information.